Going to malls is a leisure time for me and my dolly princess . We could spend half a day by window shopping and mall hopping. I take it as the easiest form of my exercise since it takes long hours of walking without even noticing it lol. Lil Anzu loves being outside. She's always been coopertive and behave. She can be noisy sometimes but it's cute. She loves looking around and enjoys the attention she gets from strangers lol How couldn't they notice her? She smiles and wave her hands to say 'HI' at everyone who looks at her. She has already become the darling of baby Gap staffs. I never really had hard time being with her during shopping. She falls asleep in her stroller and seems so comfortable and peaceful. When it's time for nappy change and feeding, there are Baby Rooms available with complete Baby Facilities. Everything is so convenient. I just hope that my lil girl stays as behave as she is in the coming months... Now that she can walk, you know--- toddlers could be so aggressive and energetic. 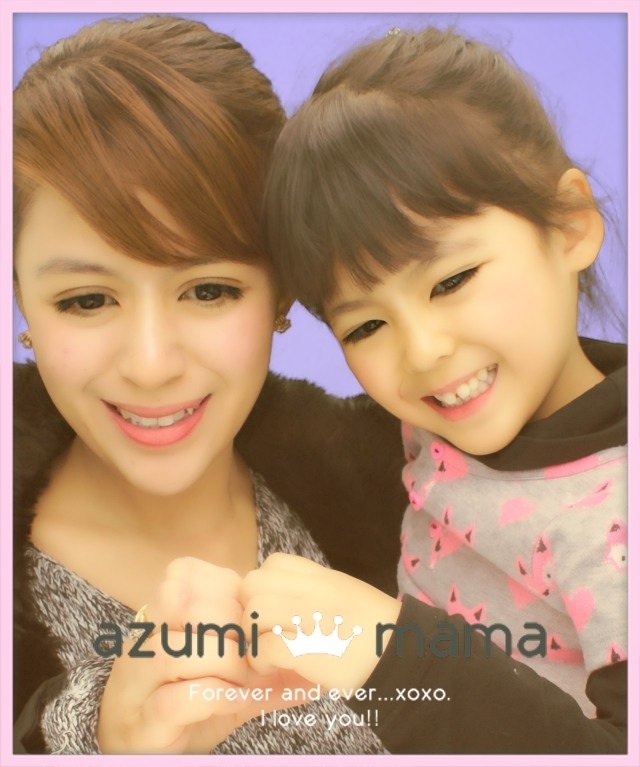 as usual sis, anzu is a darling.. love her poses and love her cute cute outfits.. Pretty princess with a pretty mommy..
Awww...Mabait na bata! !But wait till she learns to walk fast--hihingalin ka sa kakahabol sa kanya lol! !\(^0^)/Super convenient talaga ang mga baby rooms dito sa Japan--kulang na lang dun ka na matulog dahil sa facilities nila!! Am sure magiging shopaholic itong si Anzu hehehe..
oh what a cute smile of your princess. She's so pretty! i enjoyed watching the slide show! nice naman ng mall dyan!! Your lil Anzu is such a lovely girl mami bamz. She likes going shopping fashionista pa. She is good huh, behave na behave, hope baby will stay like that ano. Ganyan din yung jake ko so behave kapag dalhan kahit saan, ngayon my gosh he always wanted to get out from his stroller and run around, but I love watching energetic kids though nakakatuwa kahit nakakapagod minsan.